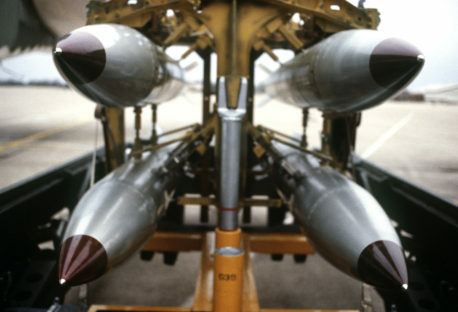 The Financial Times this week featured an article by James Blitz on “The price of deterrence” setting out the contentious issues around the renewal of Britain’s nuclear weapons programme; the decision for which has to be made between now and 2016. With capital cost of replacing the existing four Trident submarines projected to be £25bn, Blitz anticipates a heated debate on whether national security can be best served with a nuclear capability when substantial cuts to conventional capabilities are being made. 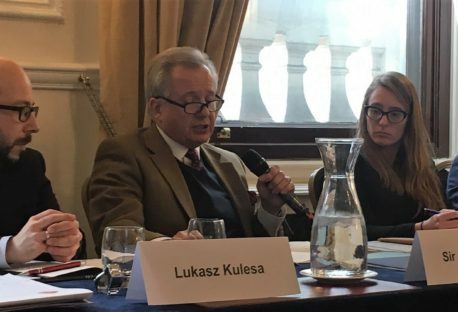 NATO’s Nuclear Future: Deter, Reassure, Engage?